Liverpool’s Under-23 took the mickey out of Tottenham’s youngsters a few days back, but goals from the game have only just surfaced now. 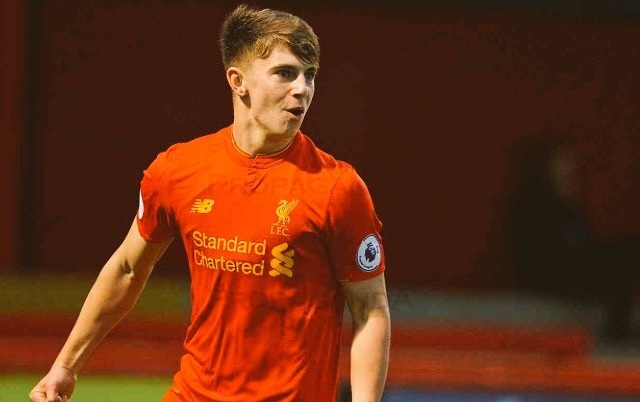 We heard from those at the game that the likes of Ben Woodburn, Trent Alexander & Cameron Brannagan put in sensational performances – and they weren’t wrong. Brannagan notched twice, Woodburn, Harry Wilson and Brooks Lennon once while T-Double-A pinged in an absolute beauty. It’s Woodburn who impressed most though – making two of the goals and scoring himself. The kid is just 16 and seems head and shoulders above his counterparts at Under-23 level. You can watch the goals free, via Reddit (LFCTV), here. Many fans will want to get a glimpse of Woodburn in the first-team soon, but there really is no rush. Let him tear up trees for the Under-23s, finish school, come on tour again next summer – and then Jurgen Klopp can start thinking about it.